Gatwick is one of the world’s largest airports; flights come in and out every minute of every day, and consequently it is one of our most popular destination. Dorset-Airport-Cars are available for transfers to and from Gatwick 7 days a week, 24 hours a day and fares start from as little as £115 from the Bournemouth area. 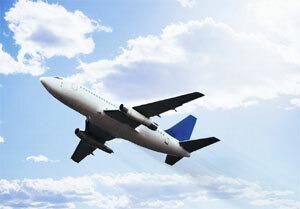 We have included a link to the web site of London Gatwick Airport for your convenience.